San Vito lo Capo is the perfect place where spend a relaxed holiday with children. 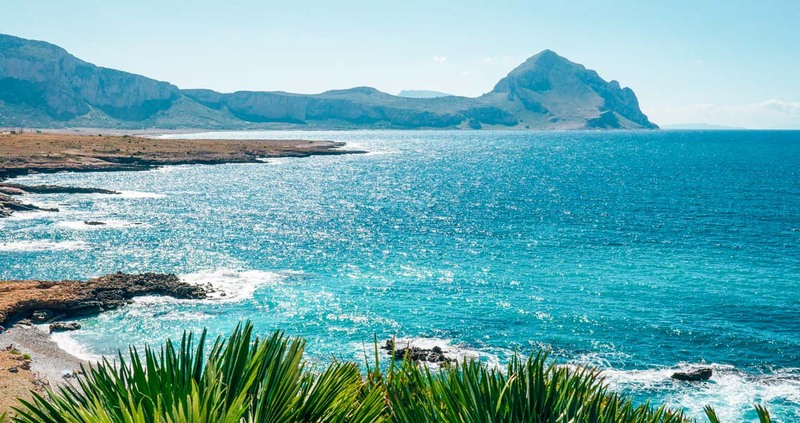 If you’re looking for an authentic Italian beach break, San Vito Lo Capo and this part of the north-western seaside, could be the right place where planning your trip. 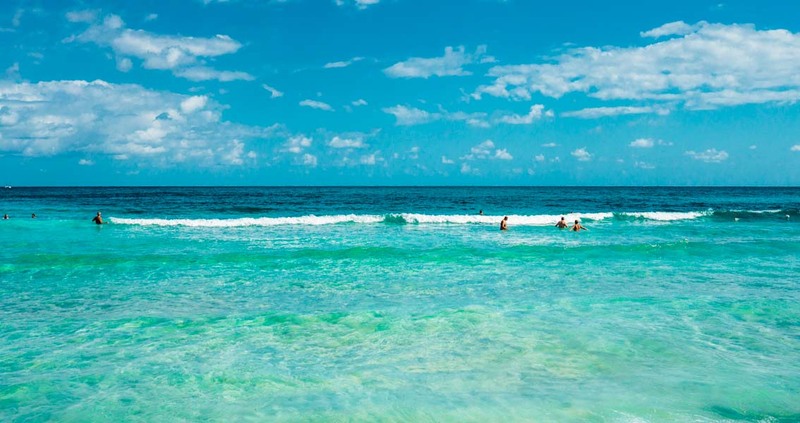 Thanks to its shallow water, this beach is the perfect place where spend a relaxed holiday with children. Here you can get lots of facilities such as street food, restaurants on the seafront, brakes to rent, fully equipped lidos and all services that can help your staying. The village has a relaxed atmosphere ideal for people who want to escape from the crowds of the metropolis. San Vito Lo Capo hosts lots of interesting events such as the International Kite Festival in May and the famous CousCous Fest where chefs come to take part in this amazing cooking contest from all over the world.